WhatsApp is a multi-platform instant messaging service with around 450 million users. Users can send videos, messages and pictures to each other regardless of phone model or network carrier. It was founded in 2009 by Brian Acton and Jan Koum, and had an estimated turnover of $20 million in 2013. 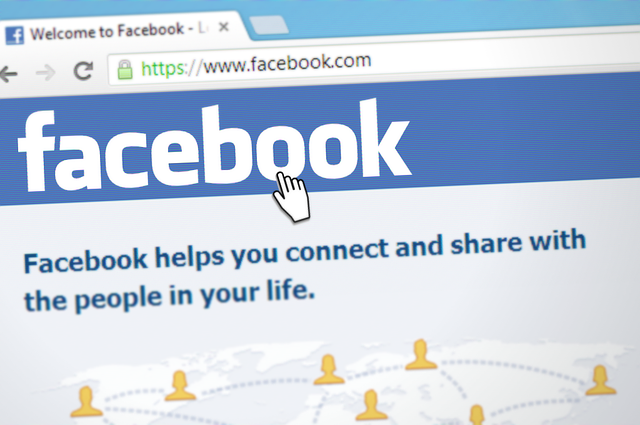 Facebook, by contrast has over 1.23 billion users according to Time, and reported $523 million profits last year. In February 2014, Facebook purchased WhatsApp for $16+ bn. Whilst there are far more Facebook users than WhatsApp users, WhatsApp users reportedly “send 500 million pictures back and forth per day, about 150 million more than Facebook” (Time). Facebook wants in on the action. Facebook has attempted organic growth in the areas of photos and messaging, launching the Snapchat-esque Facebook Poke app, Facebook Camera - an app reminiscent of Instagram, and a dedicated Facebook Messenger app. Both Facebook Poke and Facebook Camera have since been killed off, but last year Facebook acquired Instagram for $1bn. It seems that Facebook is becoming a “social media conglomerate” by acquiring the giants in the fields it wishes to dominate. Staying relevant - By buying a younger, growing competitor, Facebook has "effectively [turned] one of its biggest potential threats into a valuable ally" according to Katherine Rushton of The Telegraph. It is probably hoped that this will help Facebook to avoid the fate of predecessors such as MySpace and Bebo. Some have also suggested that Facebook's acquisition of WhatsApp is another way for Facebook to ‘spy’ on its users and collect more information to use in targeted advertising. This was refuted in a blog post by WhatsApp. Is it really worth $19bn? Facebook’s $19bn acquisition “makes this acquisition the second-largest in recent tech history, second only to Hewlett-Packard's acquisition of Compaq in 2001 for $25 billion” (Information Week). Google had previously offered $10bn for WhatsApp. As this Forbes article states, amongst other things, WhatsApp is worth $19bn to Facebook because Facebook has pretty much reached saturation in the developed world. Teaming up with WhatsApp opens up a gateway to the "next billion users" in the developing world. So what does this mean for WhatsApp? Whilst Facebook is considerably larger than WhatsApp, it's not really a takeover as such. WhatsApp have stated in a blog post that they will "remain autonomous and operate independently". They promise that the service will remain ad-free and affordable. Speaking of mergers, Charles Russell and Speechly Bircham agreed to a £135m merger earlier this week. Please let me know if you have any suggestions or requests for articles!